Another HUGE announcement and this one completes our Head Staff team for 2019…and what a team it is! 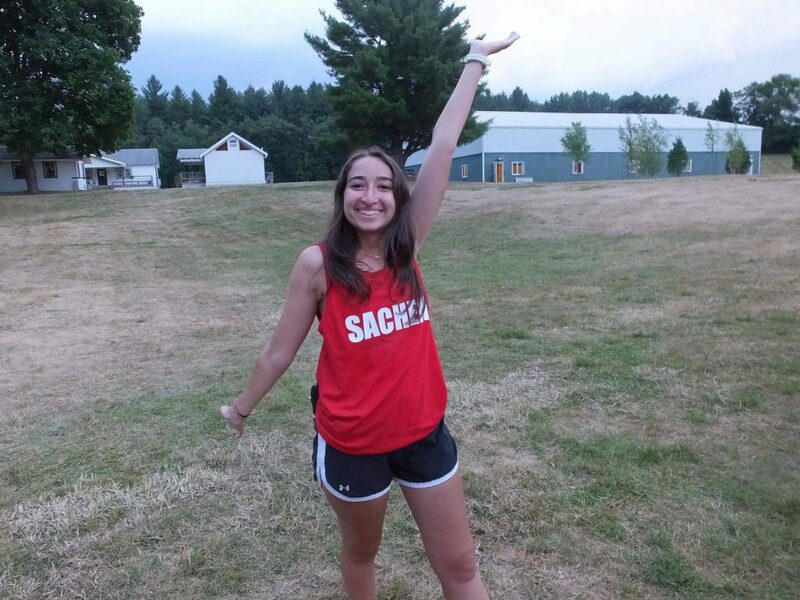 It is with great pleasure that we announce that Abigail Tubin will be returning to Schodack for another summer as Leadership Trainee Coordinator (LTC). After growing up at Schodack, Abigail will be joining us for her 11th Summer. In that time she has worked as a Bunk Counsellor before moving on to work in the LT Program and then joining the Head Staff team last year as one of the LTCs. We are really excited that Abigail will be taking on this role again to offer guidance and support to all of the LTs and her fellow LT staff. For those of you who don’t know me yet, my name is Abigail Tubin. When I started camp in 2007, I never could have anticipated sitting in front of my laptop thirteen years later writing my introduction as LT Coordinator for the second time. Now, I couldn’t imagine it any other way. Camp has always been my happy place, somewhere I could let loose, laugh a ton, and allow myself to be inspired every single day. More than anything else, camp has always had this magical way of bringing out the best in me and keeping me wanting more. So much has changed since my days as a junior girl. I laughed my way through a hilarious Super Senior BPN, fell in love with my permanent bunk as a 2nd year CIT, guided my own group of junior girls as they conquered their first summer as campers, and cheered on two incredible years of CITs as they navigated their last. But while so much has changed, even more has stayed the same. My campers – every one of them – inspire me every single day. They keep me wanting more of this magical place and I can’t wait to do it all again. The LTs look forward to the annual trip to Canada the whole summer. Every day is jam-packed and filled with fun, touristy excursions. My personal favorite is jet boating. 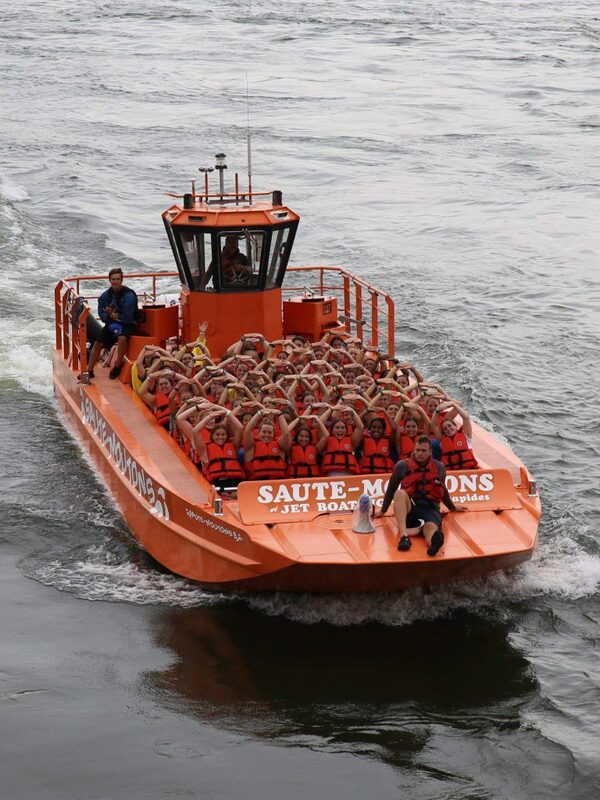 Sitting in the front row with my amazing staff, I had an absolute blast zooming through the rapids and cheering with the girls when I could catch my breath! Although I loved every Challenge Day last summer, Winter Day was one for the books. Watching the LTs sled down the Corral hill and deliver presents to the whole camp was one of the highlights of my entire summer. I have no doubt that some of our Winter Day events will end up in another All Star Day a few years down the road! BPN has always been my favorite Triple Crown event and last summer was no different! The CITs worked so hard (and overcame a few minor setbacks) to put on an incredible performance and I could not have been prouder of their win. The candle lighting tradition was so special and I will never forget how powerful the CITs were that night. At the end of the summer, we treat the LTs to a fun meal out to celebrate all of their incredible contributions to camp. We get dressed up, take a ton of pictures, and eat some yummy food. However, the best part of the night for me was giving out certificates to the 2nd years. I had the privilege of working with that specific group of campers for both of their summers in the LT program, so I could not have been prouder of the incredible counselors they had become. I cannot wait to watch them thrive on staff and I am so glad I get to share that piece of their journey with them this summer. Even though the LT program is filled with tons of big, memorable events, my favorite memories from last summer are all of the small moments – the times when I got to hang out with my girls at the end of the day, stargaze on the tennis courts, laugh with them, and tuck them into bed. These girls made camp what it is for me and I couldn’t imagine my life without my 49 little sisters. I’m so excited to see everyone again this summer and make so many new memories! We cannot wait to have Abigail back at Camp helping to guide our Leadership Trainees throughout the summer. Currently Abigail is in her final year at Wake Forrest College where she is studying Politics and International Affairs. When she graduates she plans to participate in a teaching fellowship before heading to Law School. 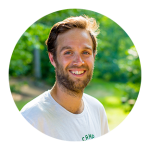 © Copyright 2019 Camp Schodack.